I tend to agree, but it's too late now. 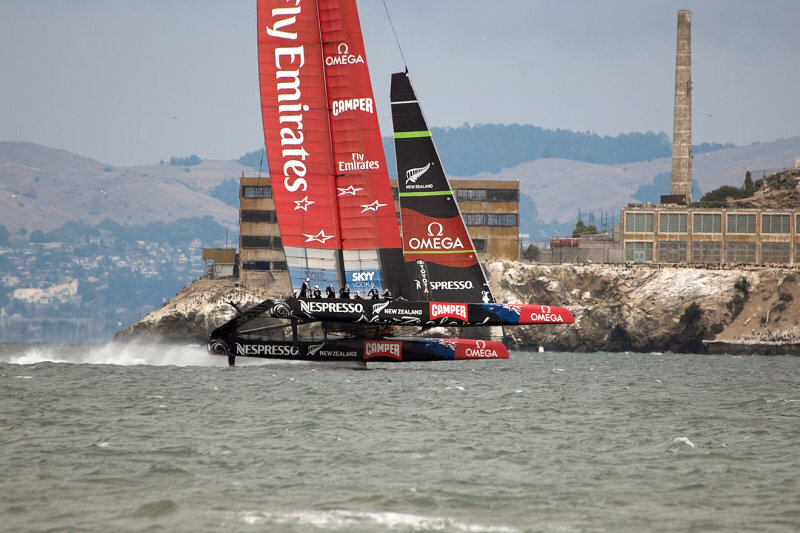 America and NZ screwed up the America's Cup. It should be monohulls all the way.